Swapy is building a decentralized protocol with a suite of three integrated applications aiming to provide Universal Access to Credit. Swapy Exchange — An exchange that connects investor money to emerging economies. The benefitted parties would be both International investors from countries with low interest rates & credit seekers from countries with high interest rates. For example, an Japanese based investor can invest his/her money in a Brazilian startup through Swapy. Remember, the central bank interest rate in Japan is negative (-0.1%) while in Brazil its around 7%. The transaction will be governed by a smart contract signed between an investor and a credit company in the Swapy Exchange. This smart contract will be deployed into the Ethereum blockchain & the assets will be transferred across borders using cryptocurrencies. However, the funds and paybacks are pegged to the US dollar to avoid the high volatility associated with cryptocurrencies. This will be a win-win for both parties- the investors & credit seekers, as both of them are able to mitigate their domestic pitfalls, through cross-border dealings. The Swapy Network team hopes to provide all these features with a 100% commitment to legal compliance. Now, we would like to briefly explain how the Swapy Exchange Protocol works. Well, this protocol decentralizes a fundraising process involving an investor or investment fund and a business. We are also developing tools to make the protocol interactions smoothly for the credit market. In our case, the protocol allows credit companies in emerging nations, where the interest rates are much higher, to raise capital from investors from developed nations, where the interest rate is much lower, in a decentralized manner with much less friction. An ERC20 token, is the basic unit of value in the Swapy Network. It provides the only way to pay the fees for the services in the network. 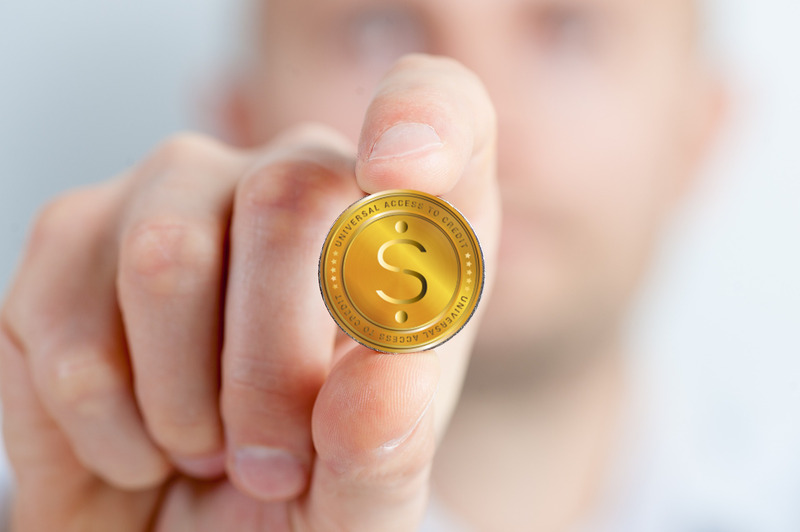 In the Swapy Exchange for example, 1% of every transaction carrried out is proposed as a fee that will be paid in Swapy tokens. So for a $100,000 transaction, a $1000 would be generated as revenue for Swapy Exchange.